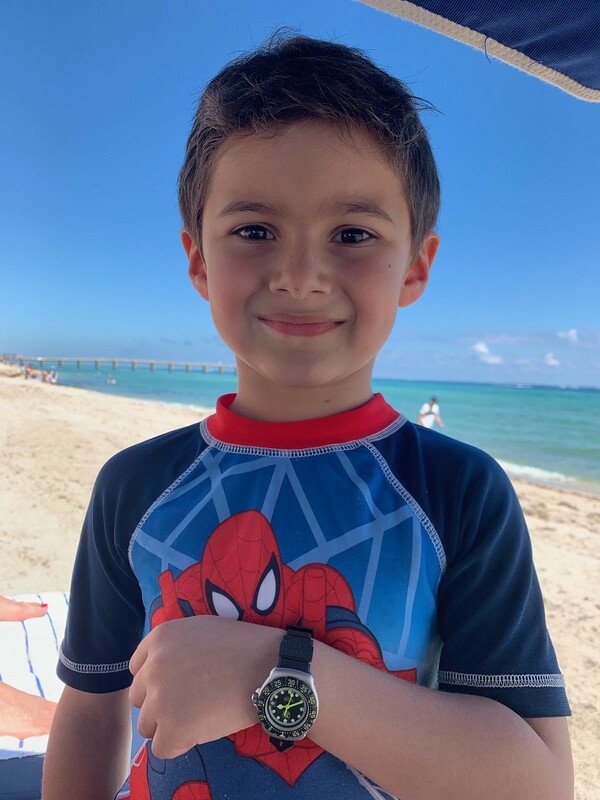 Last week I was looking for some papers through our safe when my almost 7 year old son sitting by my side screamed "stop" and immediately zeroed in on an old TAG Heuer Formula 1 from the early 2000's. 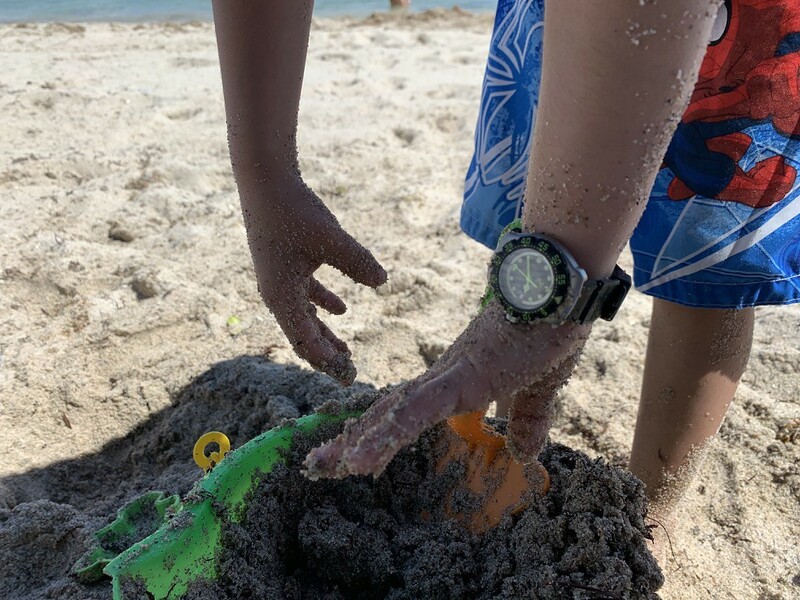 He asked "is that your watch when you where a kid like me?" at which point I vaguely remembered receiving it as a gift but only wearing it once or twice because it was too small compared to my at the time favorite Formula 1 chronograph. 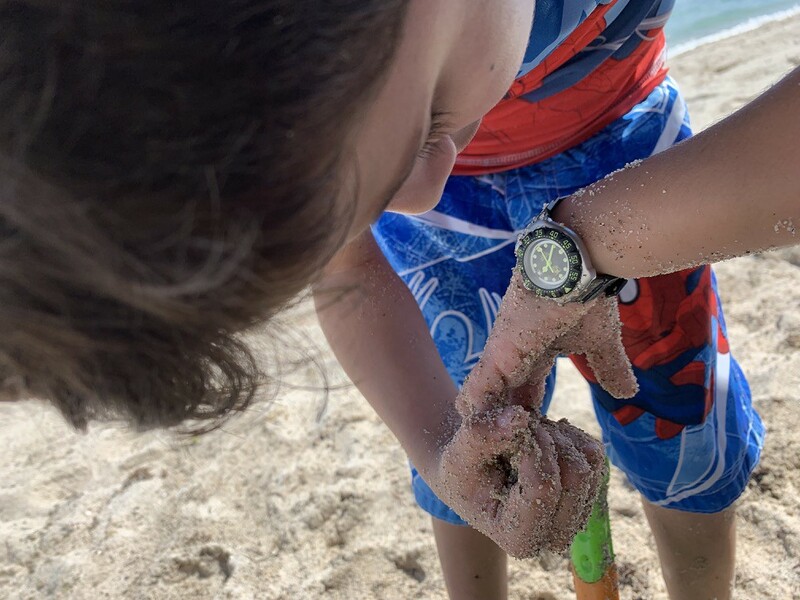 Once he realized I was serious and asked me to put it on his wrist, he stormed out of the room to go show his mother and younger sister (who is slightly pissed she didn't get a watch and asked for a pink one) of how proud he is of his new "real" watch. It's currently in transit to the service center in NJ for maintenance and a new battery (hope the dead battery didn't spill acid all over the internals). Here are a couple of pics before it was sent out. Great pics & hopefully a future fellow collector.